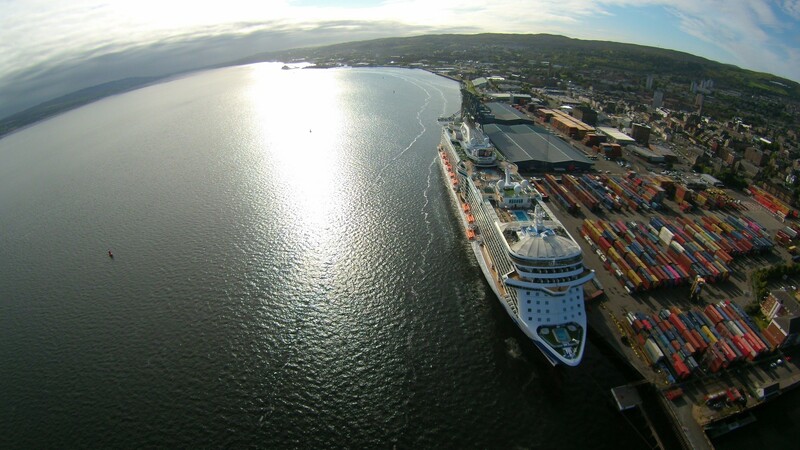 Inverclyde Council have outlined plans to build a £14.7m cruise terminal at Greenock to capitalise on the burgeoning global cruise ship industry by boosting capacity. 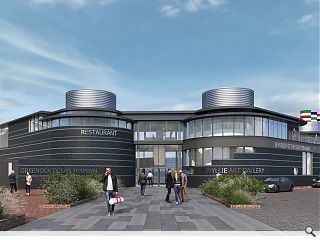 Located on the banks of the Clyde Greenock Ocean Terminal will benefit from a newvisitor centre, restaurant and gallery dedicated to local sculptor George Wylie as the Clydeside town positions itself as a key destination for passing ships. 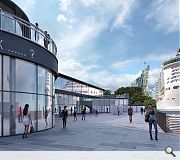 It is estimated that 150,000 passengers could pass through the Richard Murphy Architects designed terminal each year once the new visitor centre is complete by spring/summer 2020. I like the idea of a terminal but I'm not so taken with architects proposals! 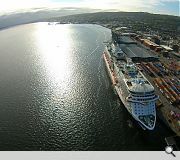 Aptly named "The Boatey McBoat Face Building"..